ConcordTV, your local access television station based out of Concord High School, is gearing up for its seventh annual Concord On Air telecast, an eight-hour televised celebration of Concord, its residents and its creative culture. While a seventh annual anything doesn’t sound that special, this Concord On Air production is special in that it will serve as the official kick-off to ConcordTV’s 20-year anniversary. That’s right, the little studio at the high school is already turning 20, and what better way to celebrate than with the big-time production that is Concord On Air? On Sunday from noon to 8 p.m,, people from the Concord region, state and around the world will be able to tune in to see this live show, where the city of Concord and its people are the stars. Concord cable subscribers will be able to watch the telecast on ConcordTV’s local TV channels (Public Access channel 22, Government channel 17 and Education channel 6). For those who are not in the Concord area or cannot receive the channels, you will be able to watch a live stream of the telecast on yourconcordtv.org. 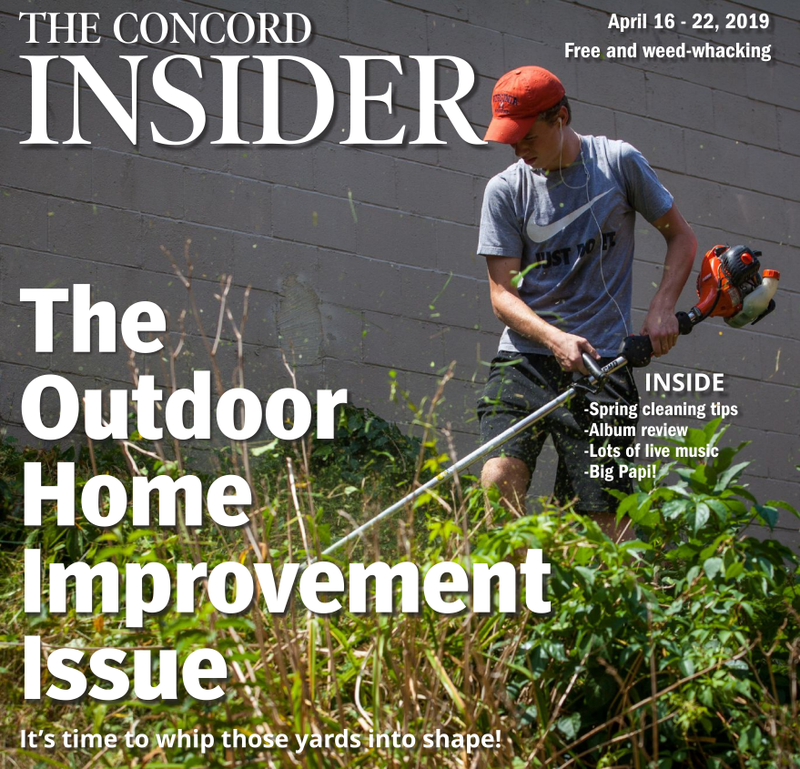 The telecast will feature more than 70 video clips on the city’s government, schools, businesses, nonprofits, neighborhoods, and arts and culture, demonstrating how vibrant and active Concord really is. Viewers will also get to know the 2018 Most Fascinating Individuals as well as an all-new lineup of Concord Originals – working artists in our region. This year’s theme is ConcordTV – Celebrating 20 Years! Focusing on 20 reasons the community values ConcordTV as a resource, they will highlight ConcordTV’s commitment to civic communication, connecting active citizens with their city government; ConcordTV as an educational resource, making school district activities, meetings, sports and the arts available to all; and its mission to keep ConcordTV a media resource for public voices, original programming and community messaging through public access. This year will feature several “Most Fascinating” honorees. This year the Most Fascinating designations are not limited to individuals. Becky Field, Most Fascinating Artist (airs noon to 1), a renowned photographer whose work focuses primarily on social documentary issues. This first segment of Concord On Air will be co-hosted by Monitor editor Steve Leone and ConcordTV Executive Director Doris Ballard. 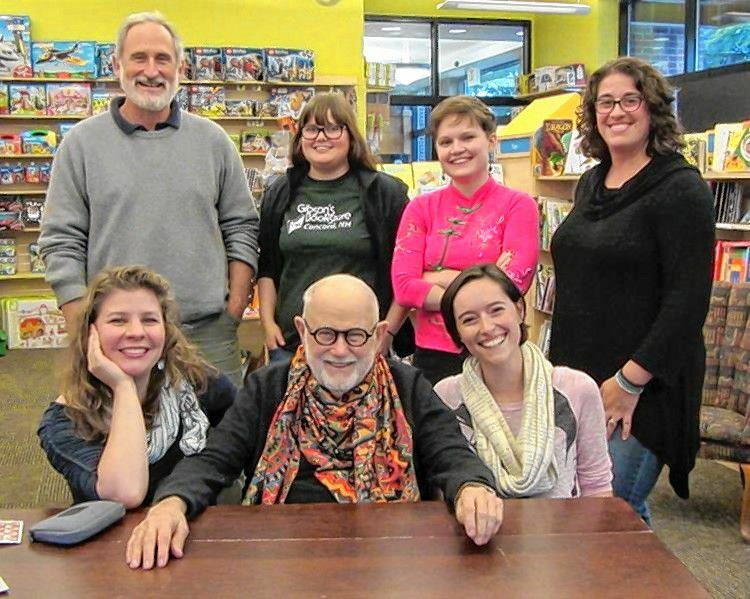 Gabriel Cohen, Most Fascinating Teacher (1 to 2), Concord High School’s music director, is passionate about all things music at Concord High School. Gibson’s Bookstore, Most Fascinating Small Business (2 to 3). The Friends Program, Most Fascinating Nonprofit (4 to 5). 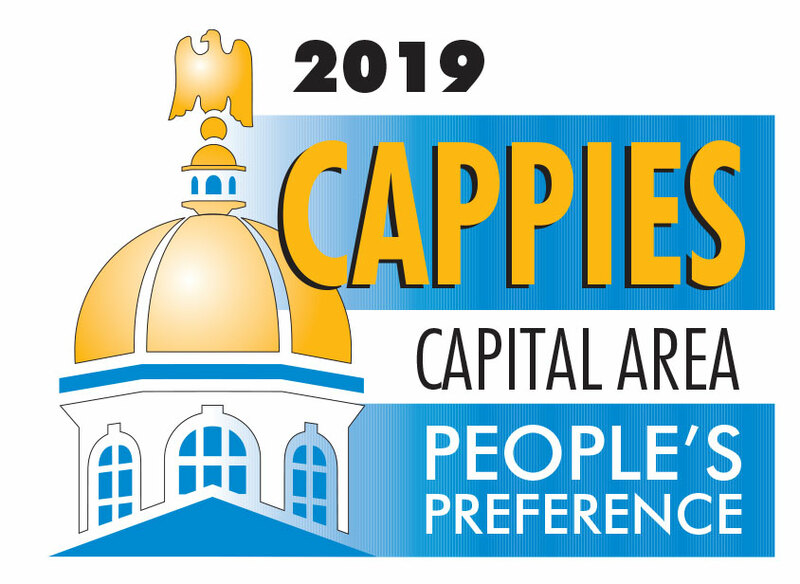 Janice Bonenfant, Concord City Clerk, Most Fascinating Public Official (5 to 6), is a 26-year resident of the Capital City, and has been the city clerk for 17 years. Julia Harhigh Peabody and Sana Khan, Most Fascinating Students (6 to 7). Peabody is a Concord High student who is an active leader of Be The Change Club. Khan is a Concord High student who has overcome adversity in her life to be near the top of her class academically and a leader in the school community. Chris Pappas, Most Fascinating Community Volunteer (7 to 8). A resident of Concord for more than 70 years, Pappas has been an active volunteer for Boy Scouts, in youth sports and multiple community boards and action committees. In all, there will be more than 70 original videos shown and 30 guest hosts to introduce them. The program will finish up with a special video tribute to former Concord High principal Gene Connolly, who lost his battle with ALS earlier this year. On top of it all, you can snag yourself some sweet swag while you watch. Just call 226-8872 during the telecast and buy a raffle ticket for $20 for a chance to win a $1,000 gift basket that includes hotel, restaurant and other entertainment gift cards. For a complete schedule of programming, which includes what will be happening on each of the two sets that will be used from hosts to videos shown, go to yourconcordtv.org. That is also the link to use to stream the broadcast live on Sunday.